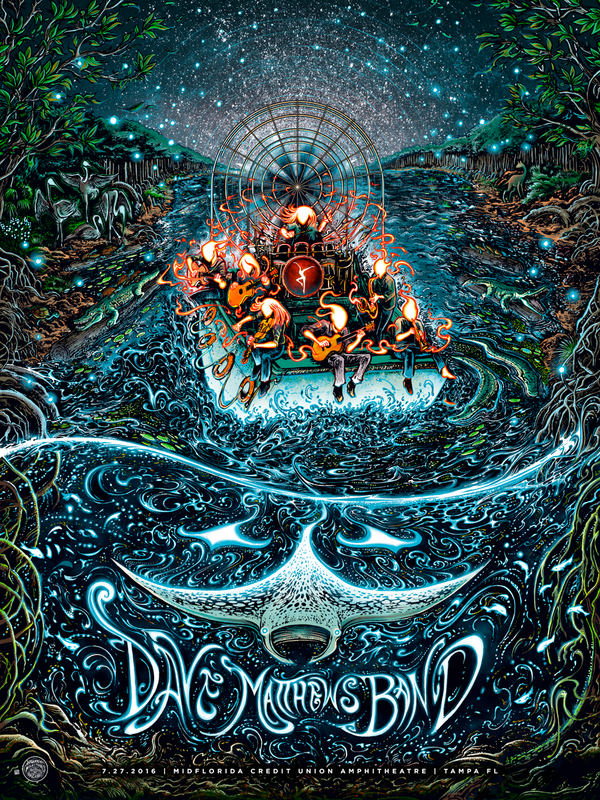 Miles Tsang will have “Dave Matthews Band – Tampa, FL 2016” gig posters available soon. 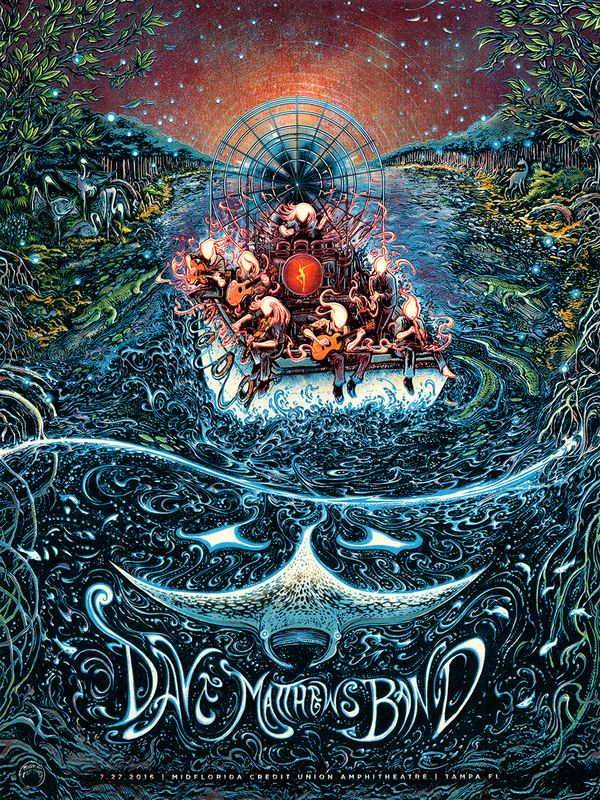 On sale Wednesday, August 31st at 12pm Eastern (9am PDT) HERE. 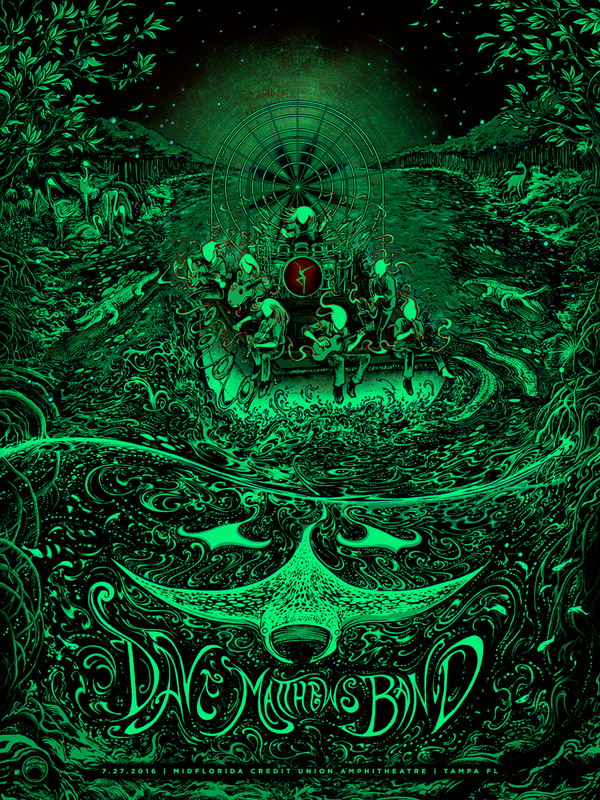 This entry was posted in Gig Posters and tagged Dave Matthews Band, Miles Tsang by admin. Bookmark the permalink.